Wishing every Forum Members a very Happy New year . This year was a great year .. the forum has seen close to 650 questions and 2500+ answers from 400 members .. This is an acheivement and a Win-Win situation for every member here . 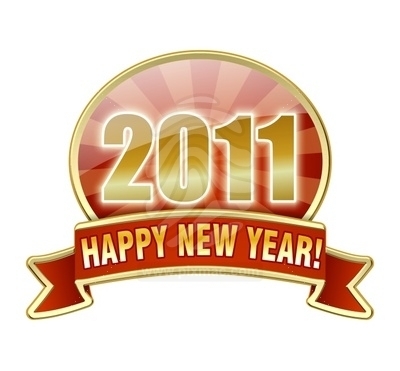 Lets make 2011 a great year by asking great questions and answering them and helping each other . A very happy and properous new year and new decade to everybody! wish you all happy, healthy and wealthy new year & decade ahead.